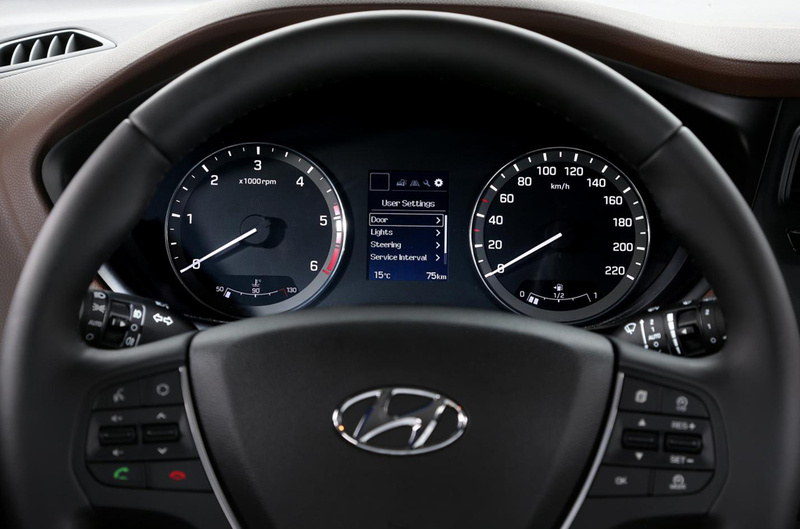 Hyundai Motor is one of the most famous names in the world of performance car. 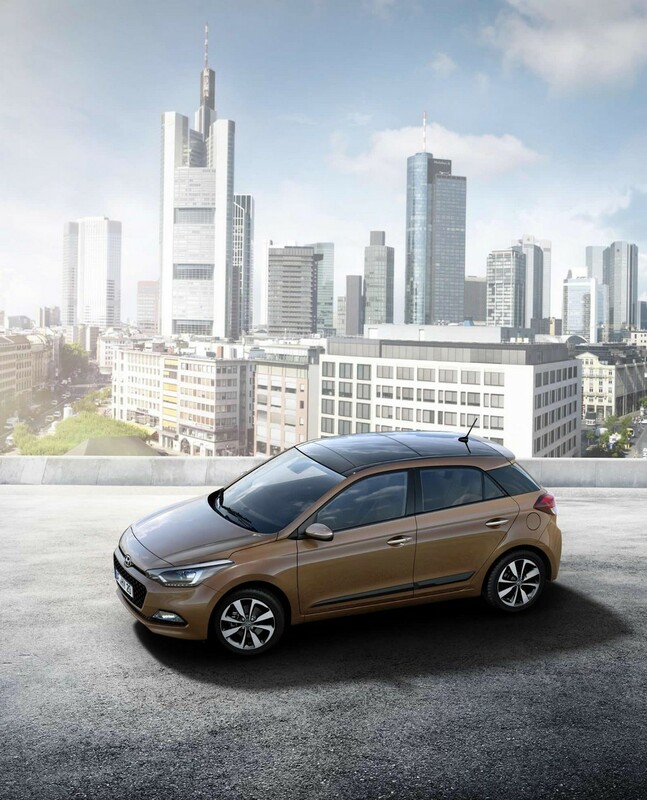 The new i20 car of 2015 from this brand adds an extra prestigious fame in the brands reputation with its bold appearance. It is one of the most popular B-segment cars and got highlighted because of its extreme popularity. Since 2002, the brand encompasses a million of sales of these B-Segment cars. As a result of that, this car now stands as the best-selling model of the brand. 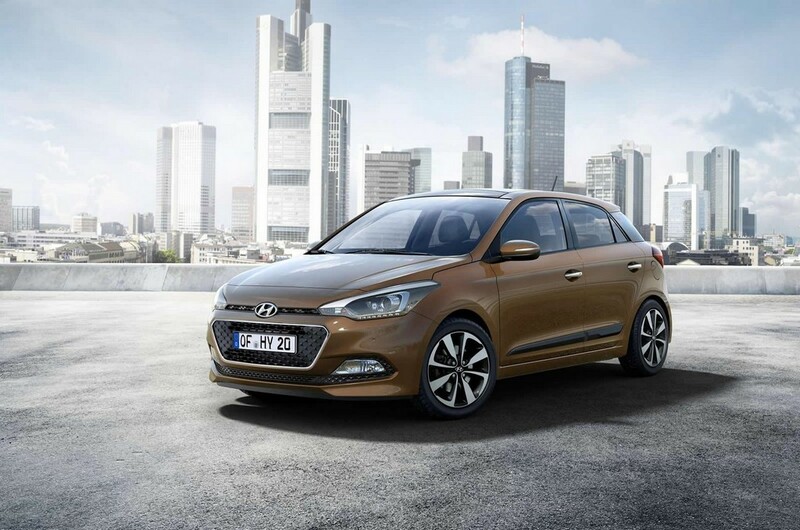 The main target behind the newly renovated model is to make contact between the Hyundai Motors of Europe and even more audience who want to experience the joy of ride. This will surly give more fame to the brand and the brand’s strategic focus to win the European heart will successful easily. 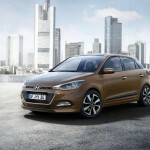 This new model of 2015 is engineered and enhanced in Europe. The designers and the engineers make this car by remembering the three most important key aspects: an envious space inside the car, class-leading technological features, and a beautiful and elegant design with maximum ride comfort. All these are made in one car only because the manufacturers only want to fulfill the demands of European customers. 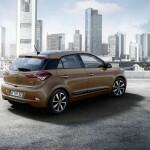 This new model is the third generation of this particular segment of this brand. The first generation car was “Getz”. It was introduced to the European market in 2002. 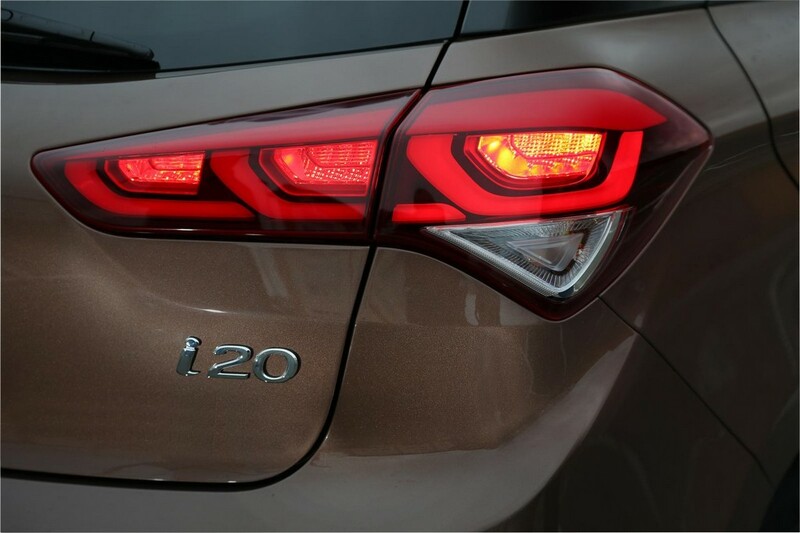 The new i20 really add and change the concept of this segment with its stunning appearance. This new generation vehicle truly provided with such features that were beyond expectations of any discerning consumers. Thus with its release the company itself gets a fresh air and enjoys its renewal of its reputation once more. This new model is different from older generations from different angels. The car now is longer, wider yet lowers than its predecessors. 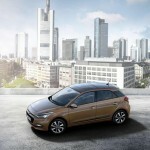 The model is designed at Russelsheim, Germany where the brand’s European design center is situated. The model’s design is influenced by the brand’s traditional Fluidic Sculptural designing philosophy. 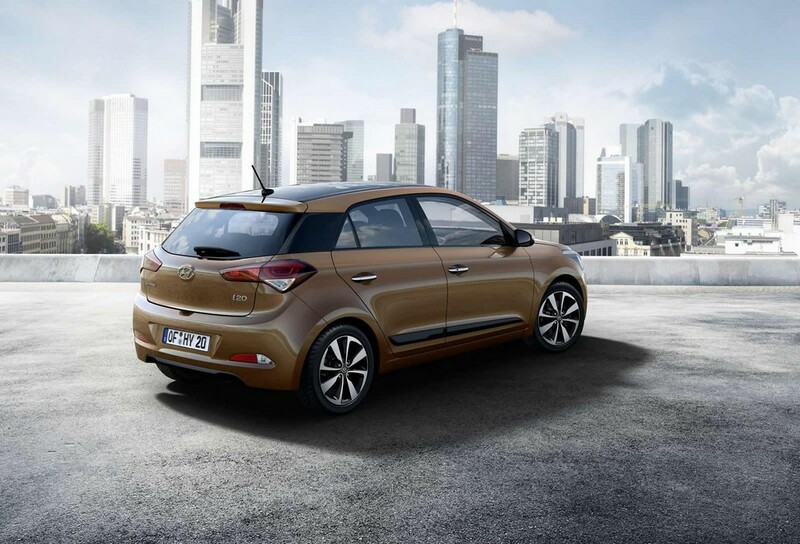 The stylish lines with the sculptured features denote a stunning bold and elegant character of the car. 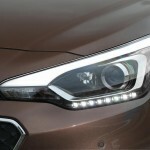 In the very first glimpse to the car one can really attract by its hexagonal grille design and elegant dual functioning headlights as well as LED daytime running lamps. The same attraction echoed in the interior also. Here you will be able to experience the class-leading cabin space. The 2570mm long wheelbase is now extended by at least 45mm to make more space inside. 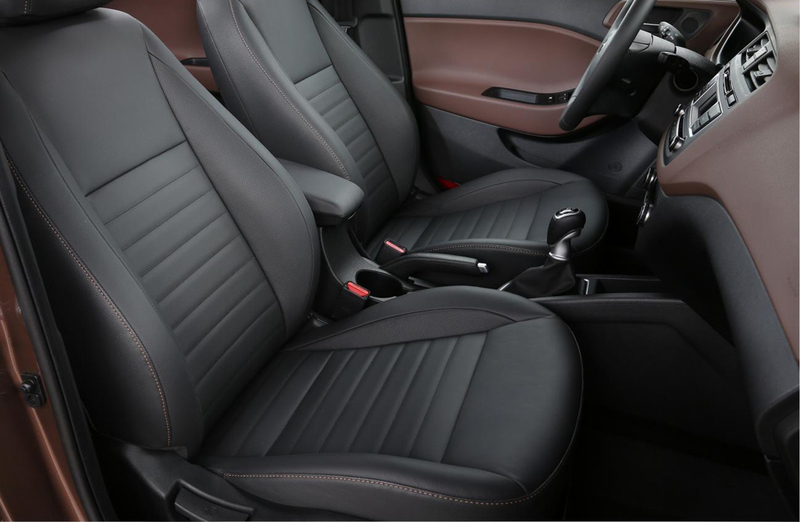 The interior space of this next generation car is a successful Five-seater car combined with 1892 millimeters of rear and front leg space. The boot capacity for this vehicle is also class leading as it touches the height of total 326 liters. 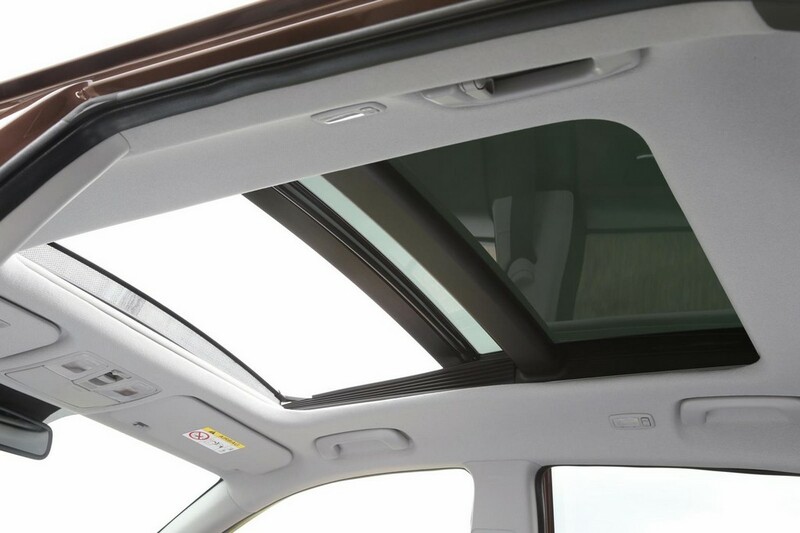 All these spaces truly make the vehicle a versatile car among this segment. When the design of this car was penned by the engineer’s hand one thing they always kept in mind. It was, they have to give maximum ride comfort to the driver as well as the passengers. To give that much of comfort, the entire interior witnesses the ample use of soft materials. To make a modern stylish and futuristic interior designing, they give extra attentions to each and every minute detail. 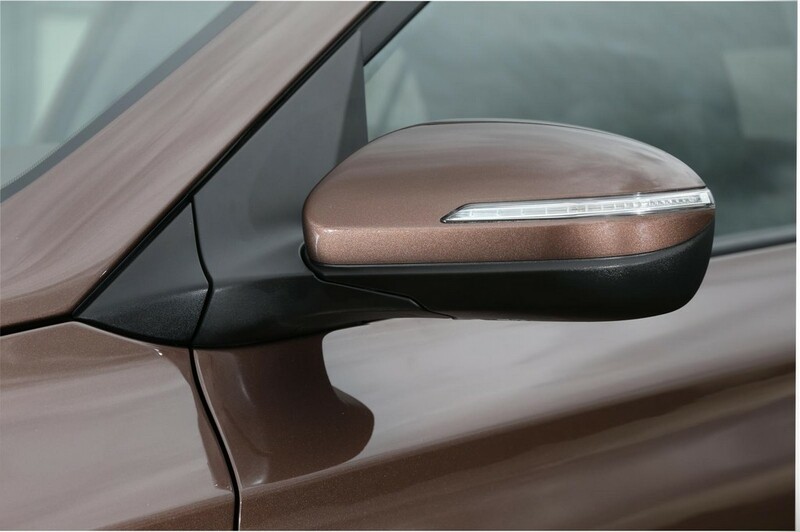 As a result the chrome detailing and inserts of piano black add a sophisticated touch in the interior section. 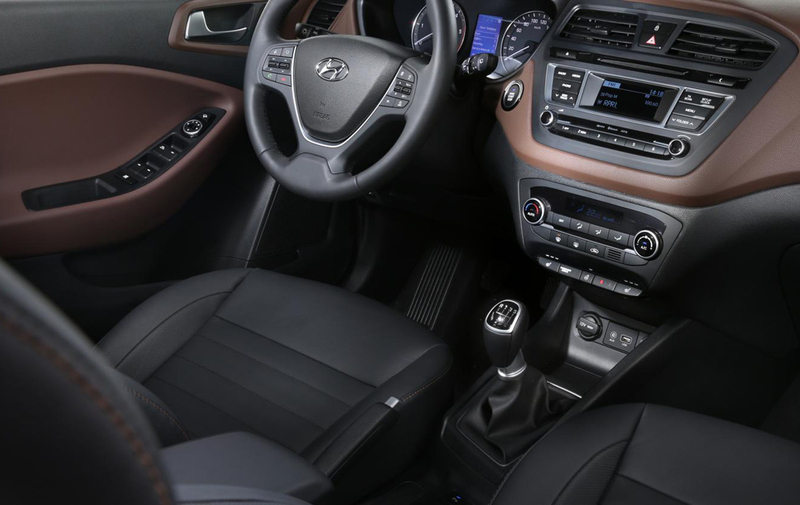 This new car also encompasses numerous modern, futuristic technological features. As a result the car can offer higher level of ride convenience as well as comfort, which is rare in the large- car segment. 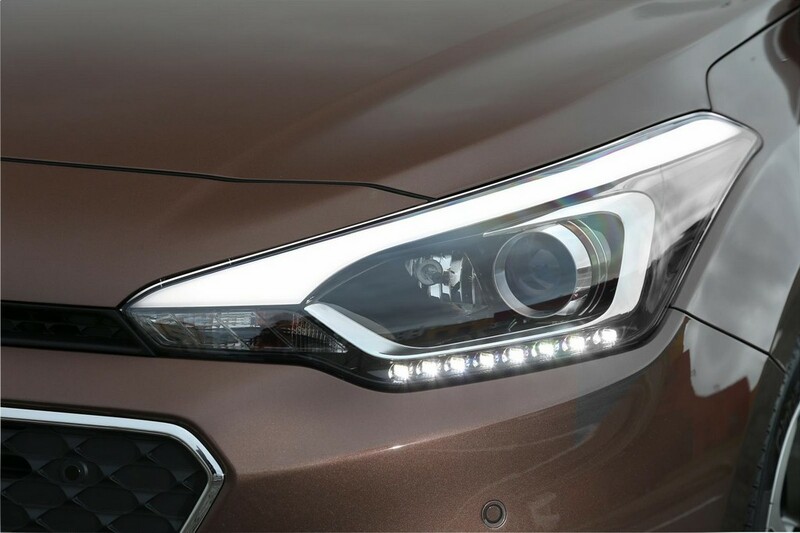 For the first time in the history of this branded car, the latest parking assist at front and rear sections, static bended headlights, automatic de-fog technology, and steering wheel with heated technology are used. 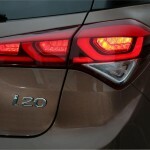 Another exclusive feature of lane departure assist system is also introduced in the car. This system is very rare in this segment as it is normally used in the higher segments. 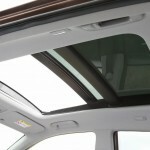 The distinct sunroof is panoramic and it can tilt and open itself. The cabin is larger than previous models thus the occupants can enjoy more comfort and the cabin can get more fresh air as well as the natural light. This new model offers a very powerful powertrain under the bonnet. Consumers can chose between two Kappa Gasoline engines and again two U-II diesel engines. The availability of such options along with Euro6 emission regulation this car is undoubtedly the witness of the enhancements from its predecessors. The 1.25 liter Kappa Gasoline engines are four-cylinder based. As standard equipment, this engine is provided with a 5 speed manual transmission. This Kappa engine can deliver 75ps of low and 84ps of high power. Another Kappa engine is also 4-cylider based and 1.4 liter of capacity. It can generate 100 Ps of power. This engine is equipped with 4-speed automatic or 6 speed manual transmission. Both of the diesel engines originate from U-II family. As there is a growing demand of low emission rated and fuel economical engines, these two engines are perfectly matched with that. One engine is 1.1 liter that can generate 75 PS of power while the other one is 1.4 liter and can produce 90 Ps of power. 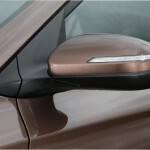 This new Generation model of the brand will available with numbers of exterior and interior color ranges. It will be available in nine exclusive and attractive colors (Polar White, Baby Elephant, Star Dust, Sleek Silver, Iced Coffee, Mandarine Orange, Passion Red, Phantom Black and Aqua sparkling) perfectly contrasted with decent interior color combinations. This new generation car started its journey in October of 2014.